From our experiences in the Indian market we found many more applications of GPS in these domains. But smartphone sometimes is a bit too costly for the users and most of the times these applications do not need all the functionalities of the smartphone. A custom made programmable device with a GPS, a touch screen and a database would be more than sufficient in most of these cases. 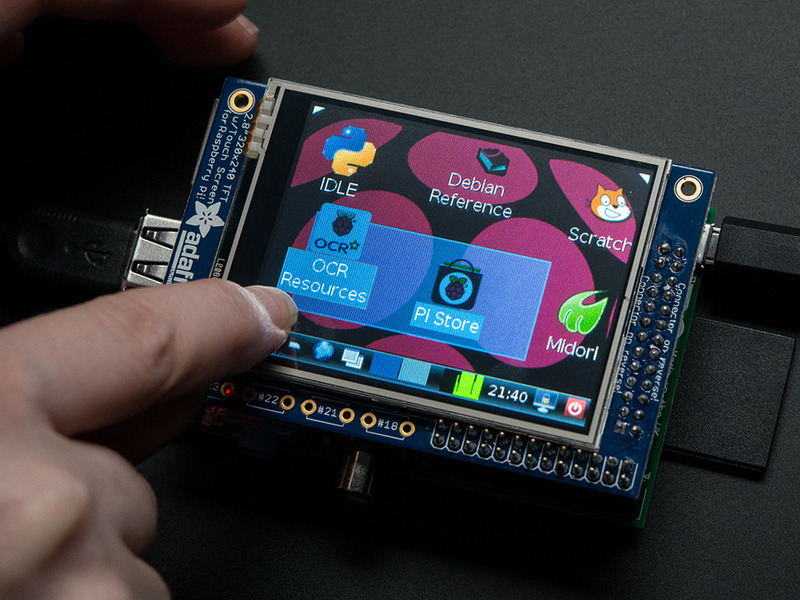 Open hardware platforms like Raspberrypi have huge potential in offering custom hardware solutions at a low cost. Open Source projects like GoGPS which improve accuracy of GPS can be integrated into the raspberrypi platform to offer low cost solutions for Indian market. This video shows the level of customization that can be achieved with open hardware platforms. Platform to share PFZ information within the community. On sea navigation – unlike land, in sea navigation wind becomes a major parameter. Load and display PFZ data. To generate community PFZ maps – which, in this information age can become an asset of the community. Provides a platform to map community PFZs. then the profitability of these families increase. If these families are able to attain financial sustainability they would be able to compete with large fishing corporations and also be able to protect the PFZ’s by following sustainable fishing practices. There is a huge scope for hardware manufacturers to Make a low cost GPS in India to cater to the needs of fishing community. These low cost GPS devices can be sold in African, Asian and South American countries with similar socio-economic profile. Good Article Gowtham. Interesting & informative one .Keep up the good work. This can be used in segments where the network coverage is low. But this is not something off the shelf. This has to be built on custom basis.